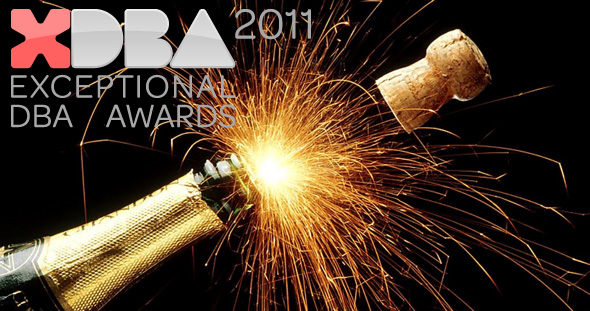 Jeff Moden is the Exceptional DBA 2011! The contest is over and the winner is Jeff Moden! I won’t repeat all the reasons why I think that Jeff deserves the award, I just want to say that I could not agree more with this result. Posted on September 14, 2011, in SQL Server and tagged DBA, Exceptional, Jeff Moden, T-SQL. Bookmark the permalink. 2 Comments. Congrats to him, really he deserve it!